The Seattle Seahawks are not taking the Denver Broncos lightly leading up to the first game of the regular season. Yes, Denver is coming off of a year in which they were only able to secure a meager five wins against 11 losses, but that does not mean that there are not frightening match-ups for the Seahawks to contend with — specifically the Broncos pass rushers. The first name that comes to mind when discussing this current Broncos roster is Von Miller and that fact is no different for the Seahawks All-Pro quarterback Russell Wilson, who compared Miller to the likes of LeBron James and other all-time NBA greats. “When you’re playing LeBron James, or you’re playing guys like Kobe Bryant or Steph Curry, they’re going to make their plays. He’s one of those guys for sure,” Wilson said of Miller. That same sentiment is shared by Seattle’s head coach Pete Carroll who knows that Miller will cause chaos regardless of situation or circumstance. Carroll is heading into the matchup with the Broncos completely prepared for Miller to cause destruction and confusion. “It’s been clear from Von’s play for a long time — and the great performer that he is and producer — you got problems with him whether you had anybody on the other side or not,” Carroll explained. The Broncos have one of the most intimidating pass rusher combos in all of football and the Seahawks know it. 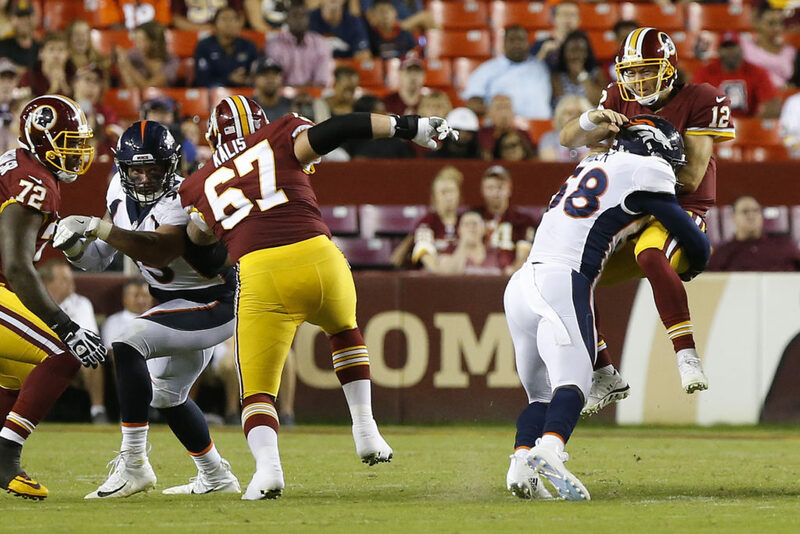 If Seattle is unable to limit the production of Denver’s two edge rushers, it could be a very long day for Wilson and the rest of the Seattle offense.